Strong, secure and remarkably efficient, our aluminium doors have excellent weather proofing and thermal properties, as well as incredible good looks. Our quality range of aluminium residential doors have been designed to complement our magnificent aluminium windows for a beautiful consistency across our entire range. All our residential aluminium doors are available in a wide variety of powder coated finishes and colours to match any property, and we can provide our aluminium doors to customers in Lincoln, Nottingham, Newark and surrounding areas. We supply the market leading aluminium profile from Smart Architectural Aluminium. Their innovative profile system and high thermal performances put them at the forefront of window design and technology. These modern and fashionable doors are highly sought after in today’s marketplace, with many home owners choosing to transform their property with sophisticated aluminium doors. Our aluminium doors combine attractive design with high security features for a stylish and practical entrance. Our residential aluminium doors are virtually indestructible due to their inherent strength and multi-lock reinforcement. Sometimes these doors can be very deceiving, with their beautiful slimline frames disguising their impressive strength. 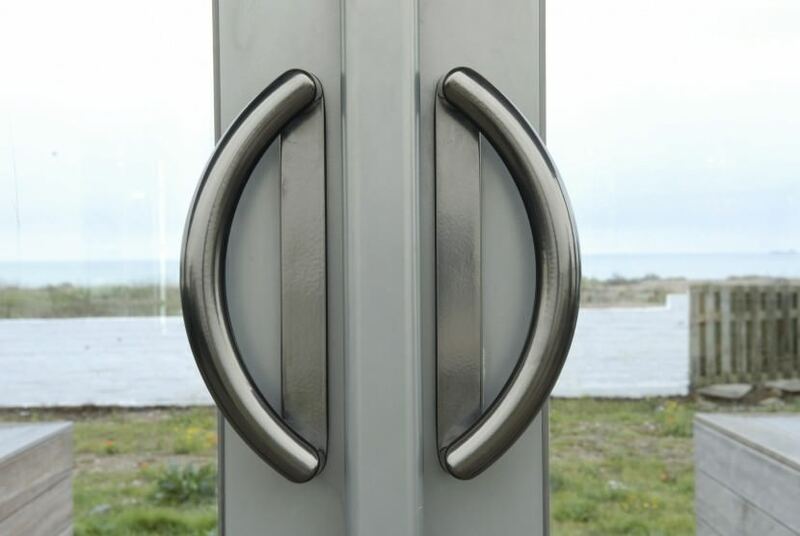 All our doors feature advanced multi-point locking systems for high security whilst door sections and hinges are designed for superior strength. 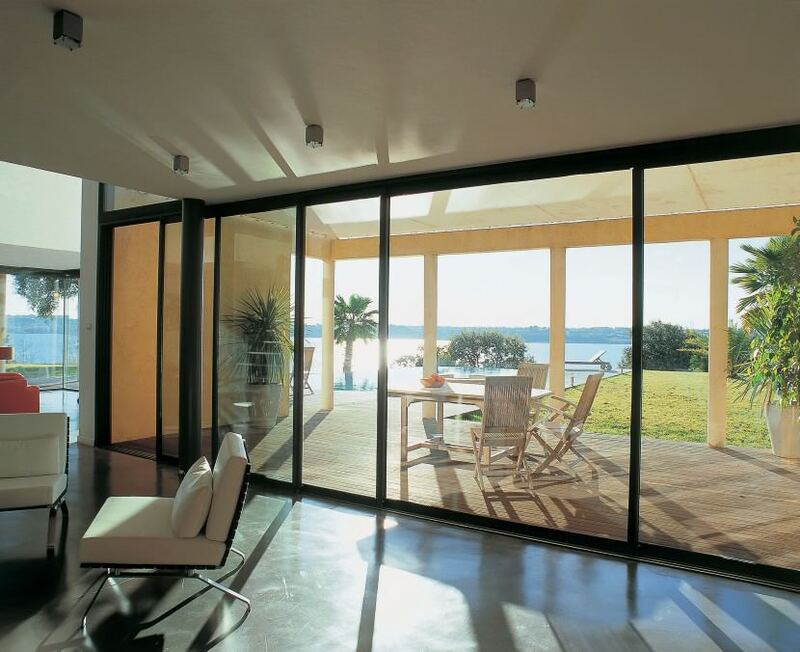 Aluminium doors are highly resistant to temperature fluctuations which sometimes cause a door to warp. This is why our residential aluminium doors are the perfect choice for your home, they are incredibly long lasting, giving you years and years of outstanding performance. This is also why they are often chosen for regular wheelchair access – designed to last, their strong threshold will allow safe and easy passing. 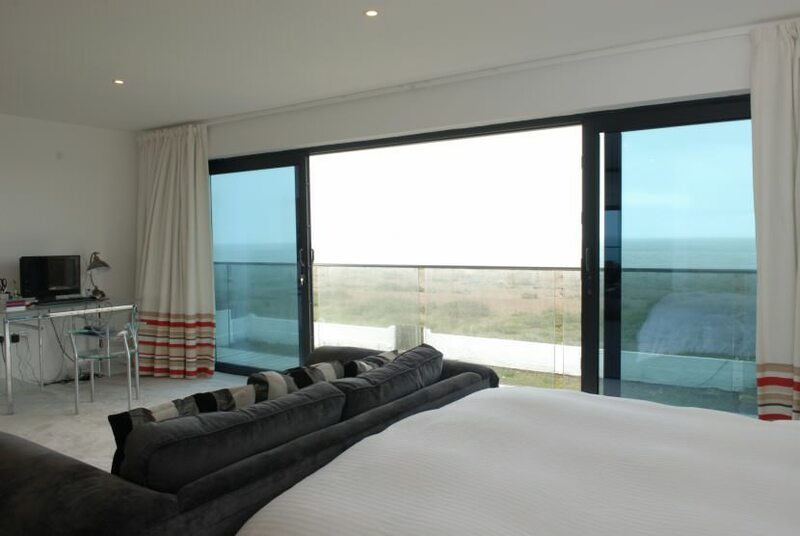 Our residential aluminium doors are tested to the most rigorous standards. We ensure all products are completely weather resistant and use an effective thermal barrier for superior insulation. Manufactured using the latest thermal technology, our aluminium frames will help keep energy bills down whilst maintaining a warm and comfortable home. We offer great aluminium door prices in Lincolnshire and Nottinghamshire. Contact us or call on: 01522 512020 to speak to an expert for a free no obligation quote and expert advice.